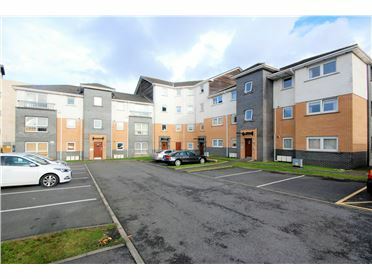 SUPERB LOCATION - TWO BED PROPERTY - AVAILABLE NOW! 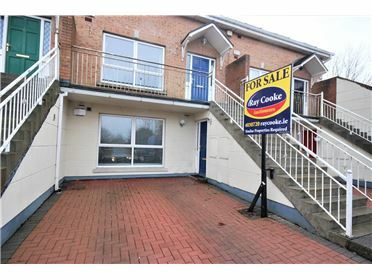 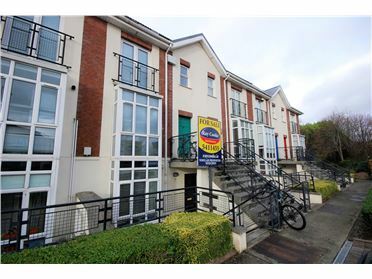 RAY COOKE LETTINGS are delighted to present this Stunning two bedroom property to the letting market ideally located in Ranelagh just south of the city centre. 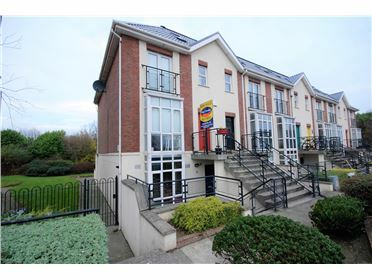 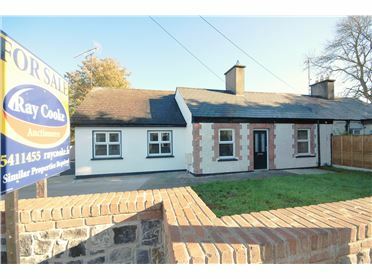 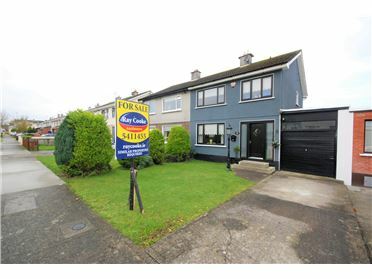 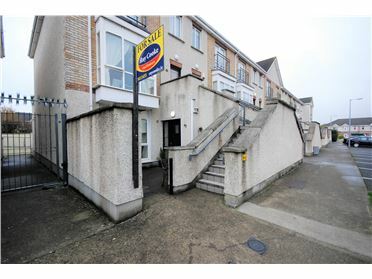 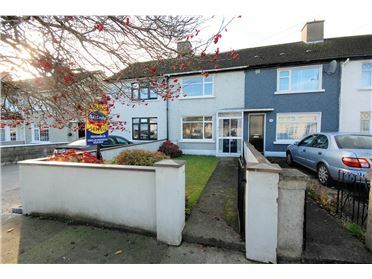 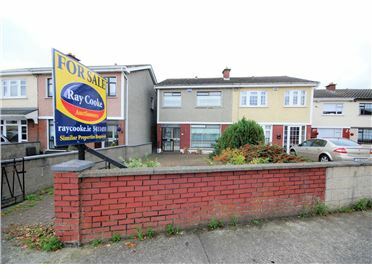 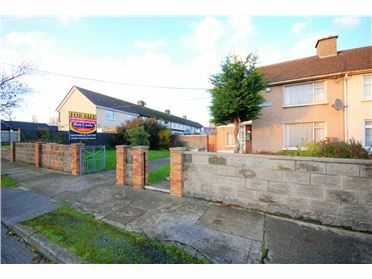 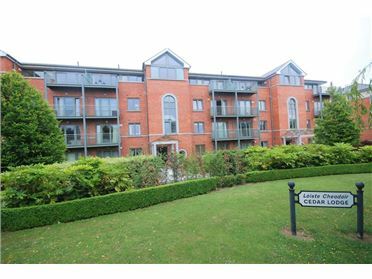 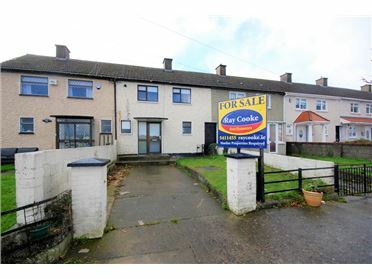 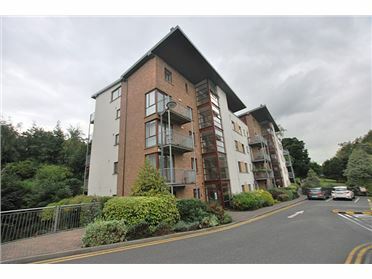 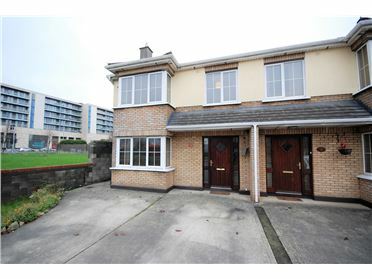 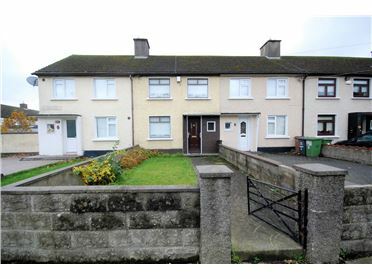 It is located on a quiet residential road and is just minutesâ€™ walk from Ranelagh village and the Luas line. 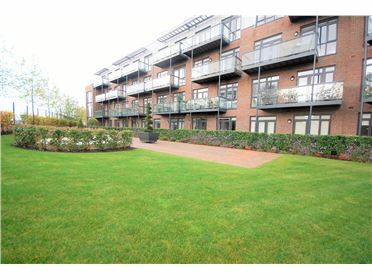 Ranelagh Village offers a host of amenities including shops, restaurants and bars. 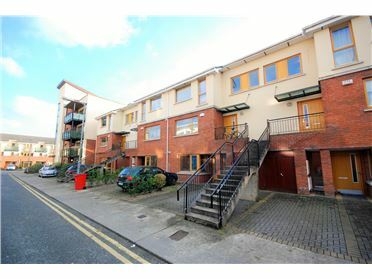 Many of the principal places of business such as Baggot Street, Leeson Street and Stephens Green are also within walking distance. 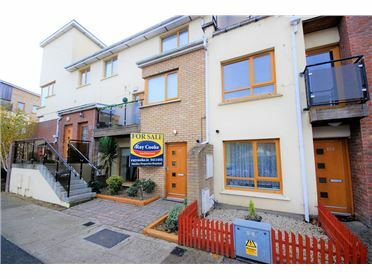 This stunning property offers bright accommodation and briefly comprises of; Ground floor â€“ Living room, dining room, storage closet and kitchen/breakfast room with doors leading to the rear garden which completes the accommodation on the ground floor. 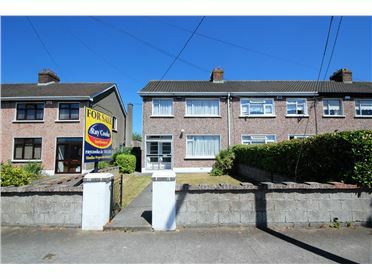 First floor consists of two large double bedrooms and a tiled main bathroom. 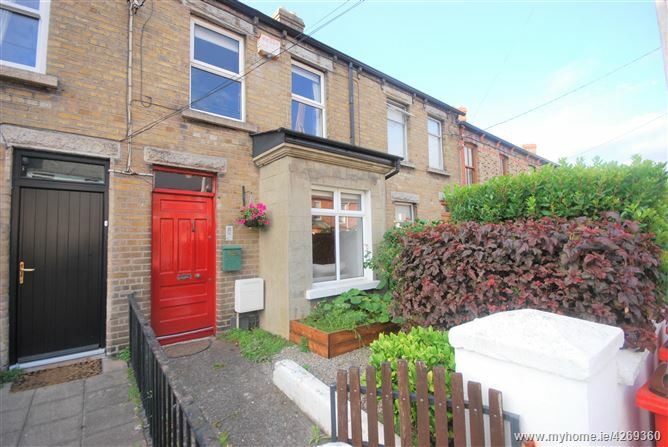 The property has been recently refurbished and also boasts a gravelled front garden.